Welcome to Katfrog's Corner: Wordless Wednesday - Hello, Neighbor! 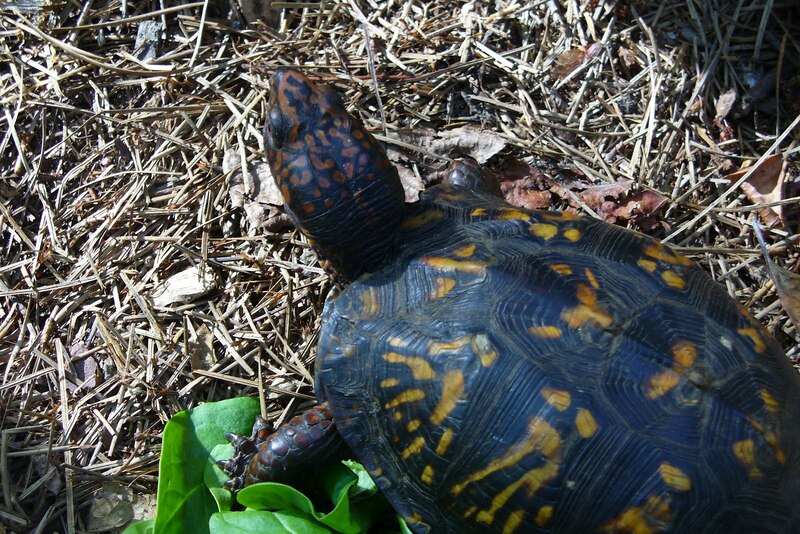 Wordless Wednesday - Hello, Neighbor! 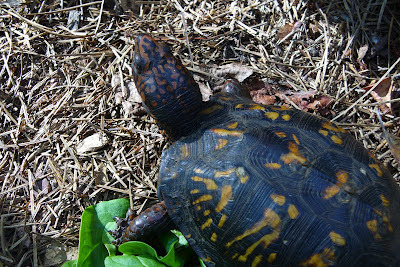 A box turtle in our backyard.